A wonderful 21st birthday party in central Cambridge. 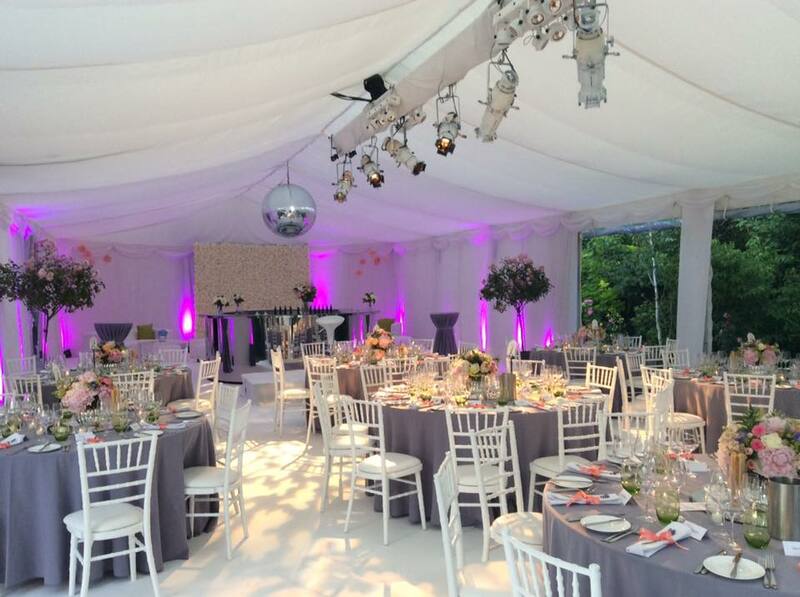 Music from YouTube sensation Hobbie Stuart and choice of theme arranged by our in-house Events team. 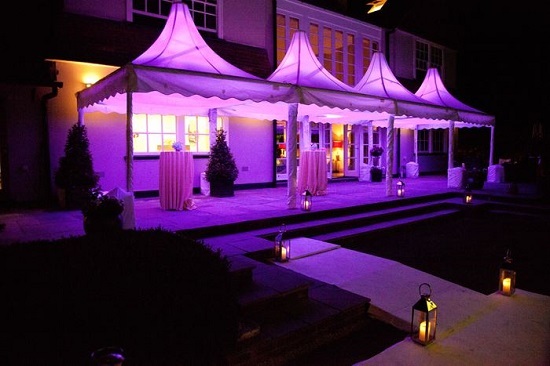 The guests danced the night away till 4 am, just as the sun was coming up… Claire worked closely with the client to design the marquees, decor, furniture, lighting and entertainment.